We are a fine art wedding and portrait photography team based in Upstate New York, shooting our way across the country and around the world. We do what we love – telling the stories of who and what you love! We photograph entrepreneurs & artists, dreamers & explorers, movers & shakers, makers & risk-takers and, best of all, CRAZY-IN-LOVE couples. Russian-born Natalia Russo received her professional photographic training at the John Kaverdash Accademia di Fotografia in Milan, Italy. 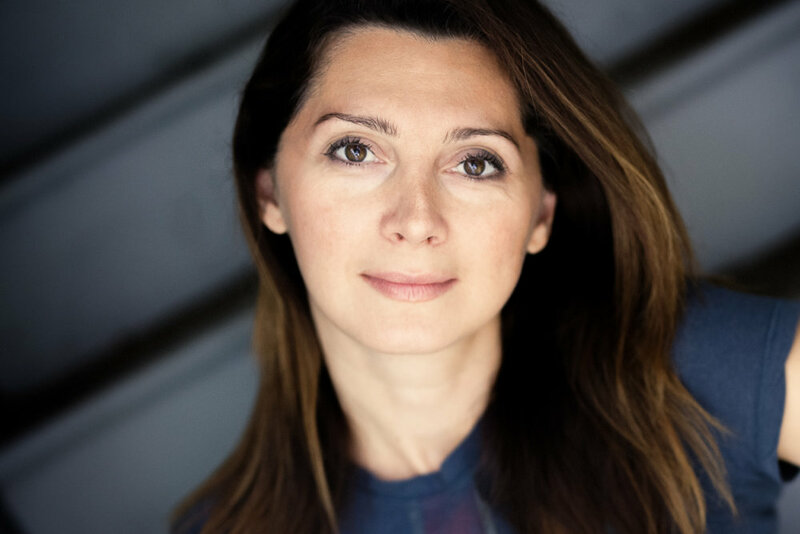 After graduating in 2002, Natalia began a career freelancing for an array of international clients and publications. Several years later, she moved to the United States and started Natalia Russo Photography. A former resident of Milan and Paris, Natalia brings a strong European character to the images she captures. Drawing on her previous experience working in the Fashion Industry as a model, she created an exclusive line of fashion inspired Wedding Photography as well as Beauty & Family Portraiture. Nicholas Weslowski an award winning and internationally published photographer from the Hudson Valley region of New York State, Nick is a creative by nature and this creativity is reflected in his photographic style. Nick, began his photography career as a studio portrait photographer. His love for landscape photography combined with his Portrait Experience brings a unique flavor to the wedding photography world. Nick currently lives and works in and around the Finger Lakes region and the Hudson Valley. Nick and Natasha where introduced at a wedding in the summer of 2015 and began working on some small projects shortly after. The idea of creating a team of two professional Wedding Photographers, each with their own perspective, but with cohesive results, was the beginning of Upstate New York's premier photography team. Love for Fine Art media has manifested into a full service Photography studio that prints and manufactures Fine Art hand bound keepsake products.